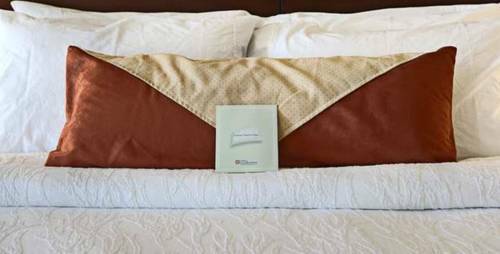 Heat up breakfast in your own in-room microwave, and there are non-smoking hotel rooms. 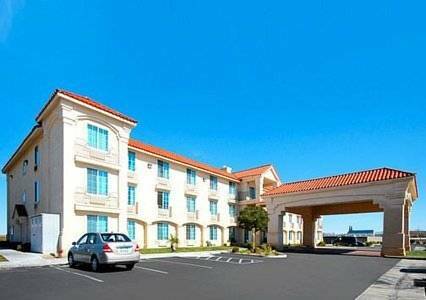 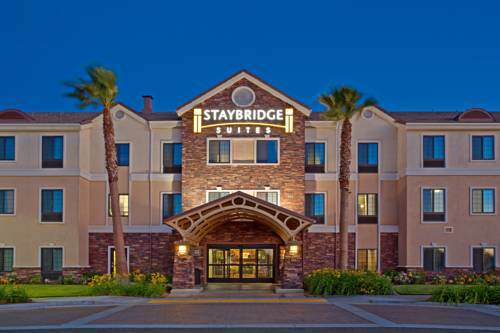 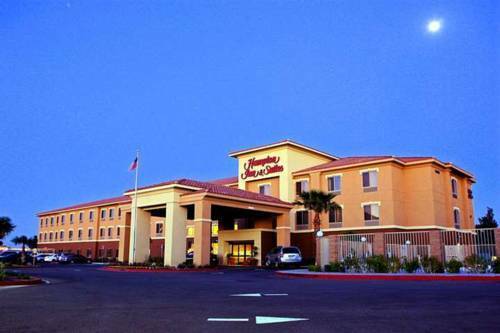 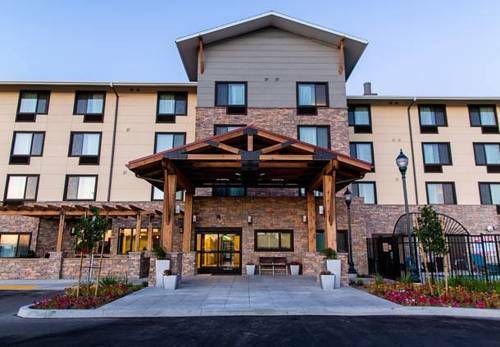 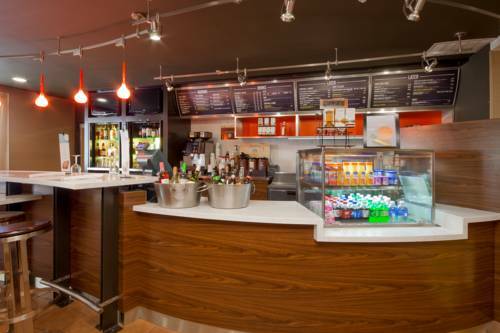 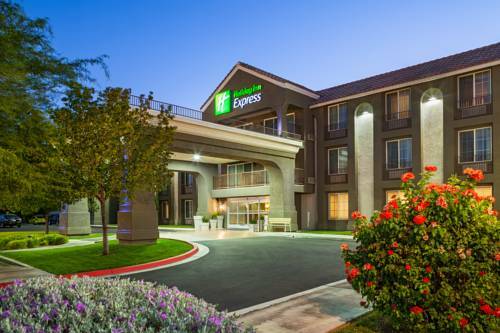 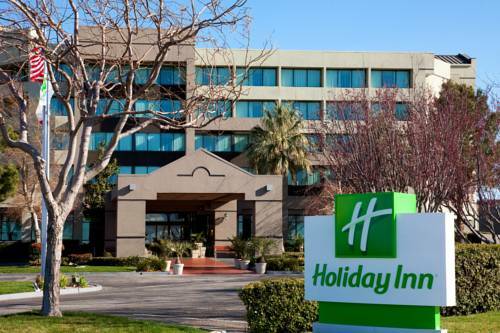 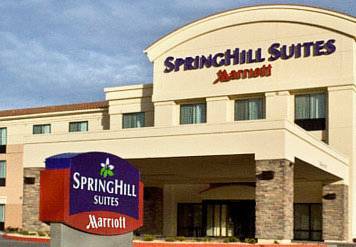 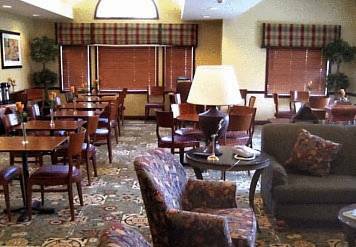 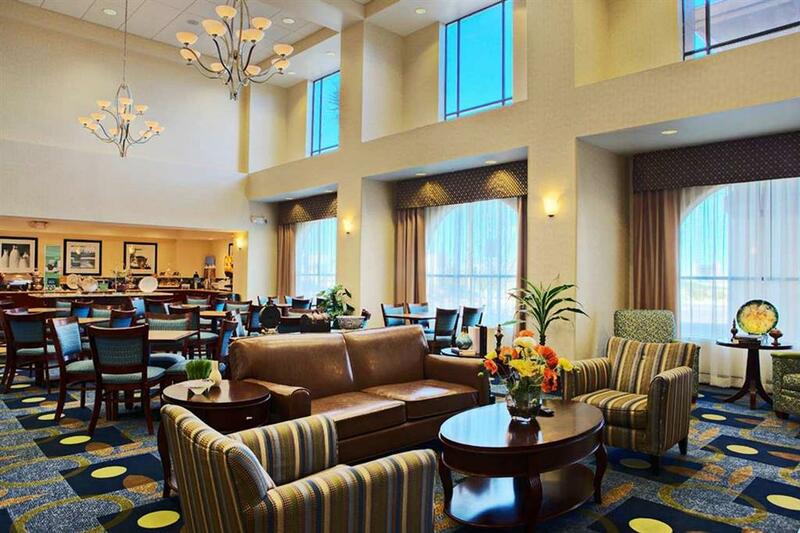 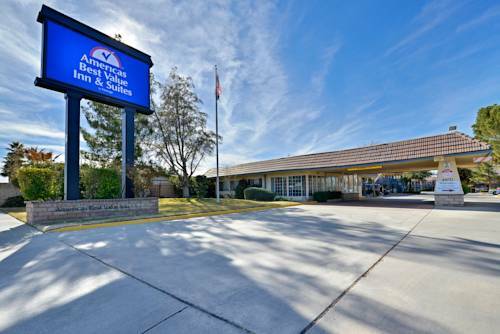 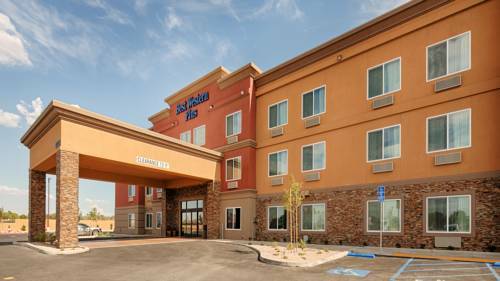 These are some other hotels near SpringHill Suites Lancaster Palmdale, Lancaster. 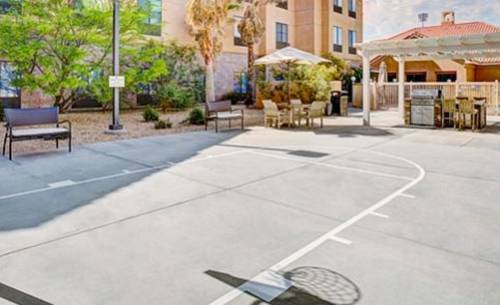 These outdoors activities are available near Springhill Suites Lancaster Palmdale.